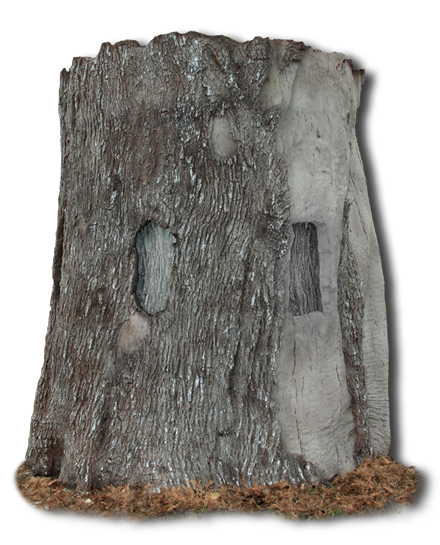 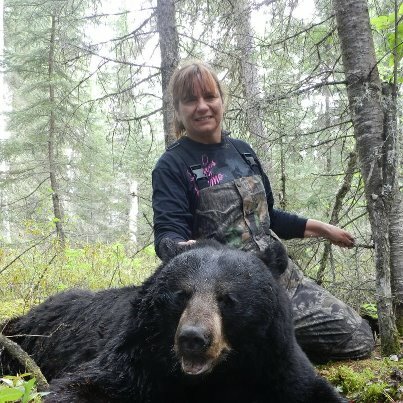 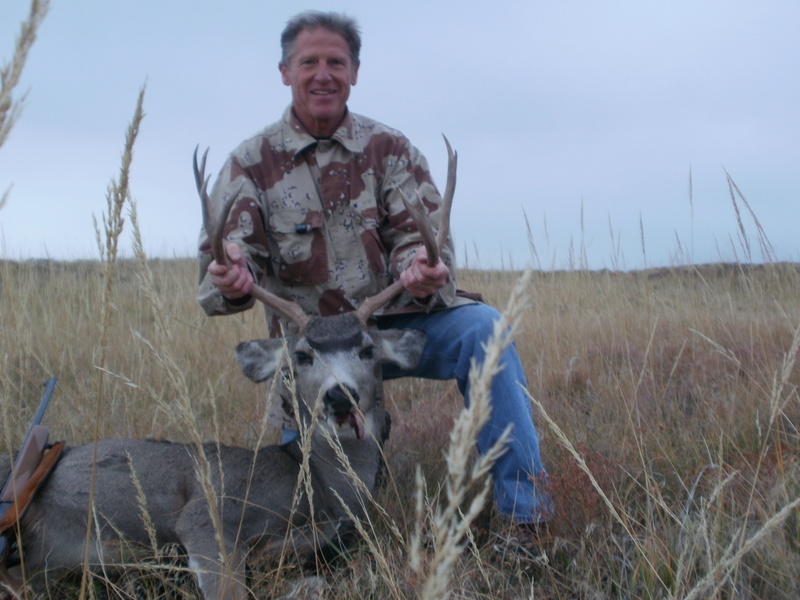 Fellow Outdoorsmen, Bullseye provides high quality outdoor adventures and being passionate hunters ourselves, we understand what you should expect for your investment. 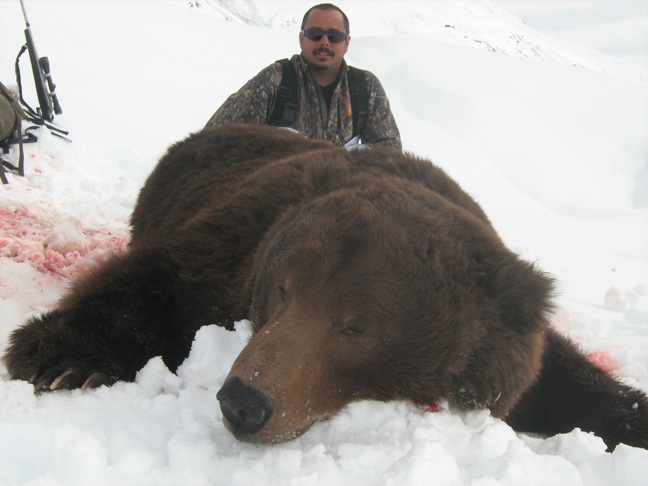 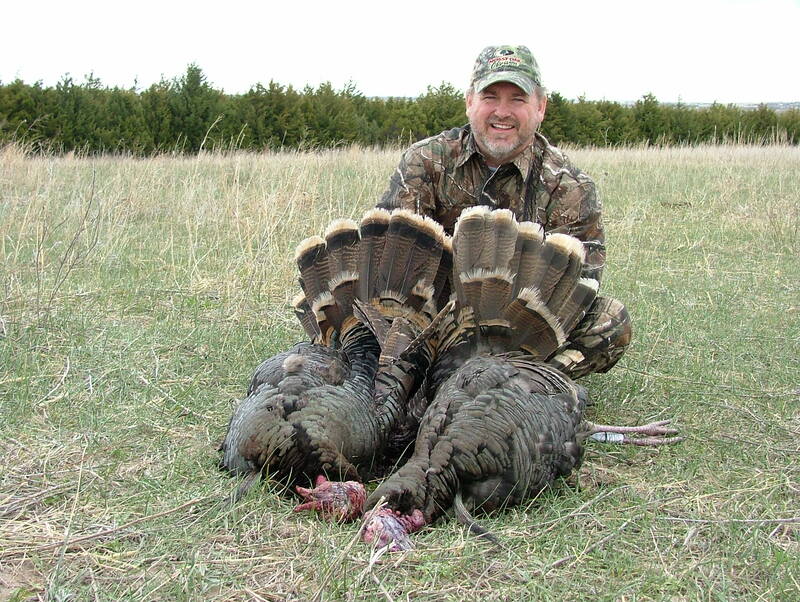 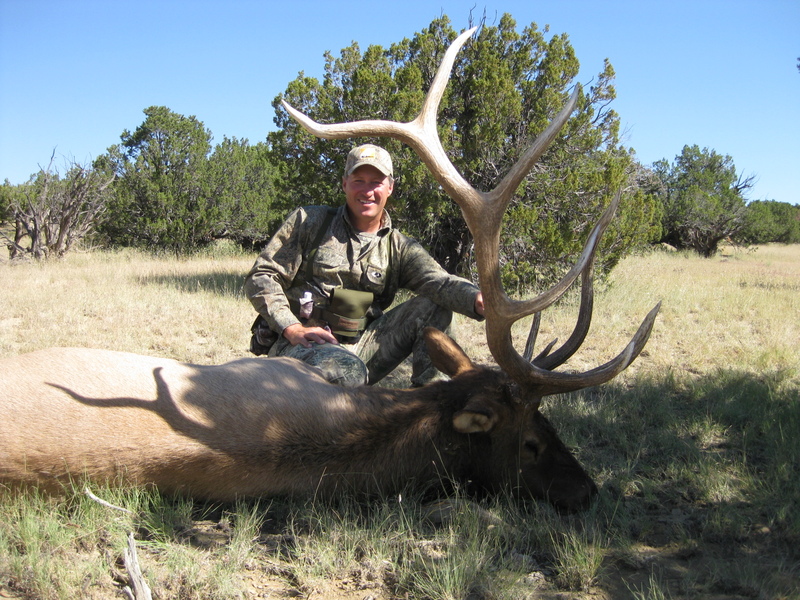 Our goal is to recommend an excursion that is in your best interest, taking into consideration your budget, time constraints, physical condition, hunting experience and overall expectations. 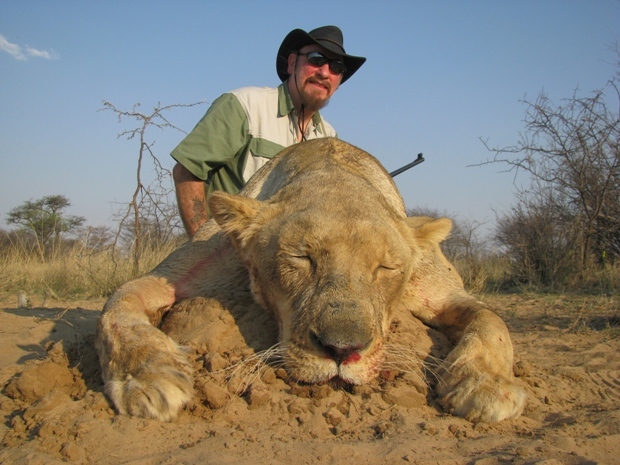 Having said that however, fair chase hunting is an extremely challenging and difficult sport to predict having NO GUARANTEES of anything. 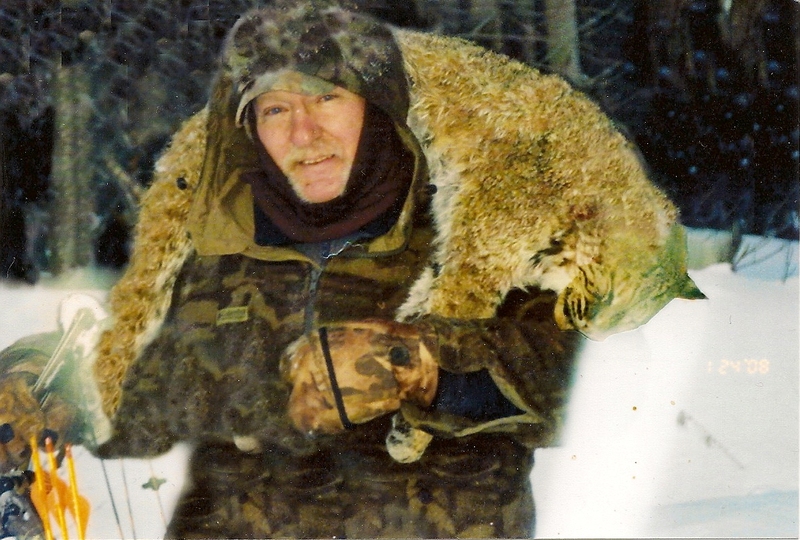 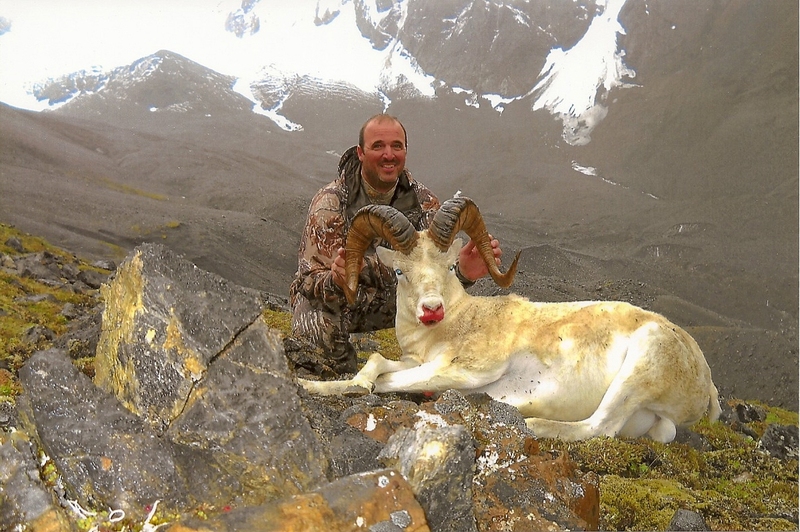 You, the hunter must respect this fact and understand that although we do extensive research and evaluations of outfitters on a daily basis, we simply can not predict with absolute certainty what performance level any adventure will meet. 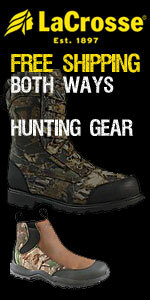 Rest assured however that we, along with our represented outfitters will work hard in an effort to EARN your business. 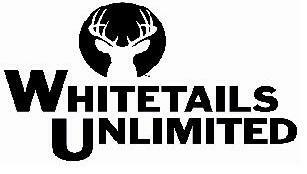 So give us a call and LET’S TALK HUNTING!!!!!!!!! 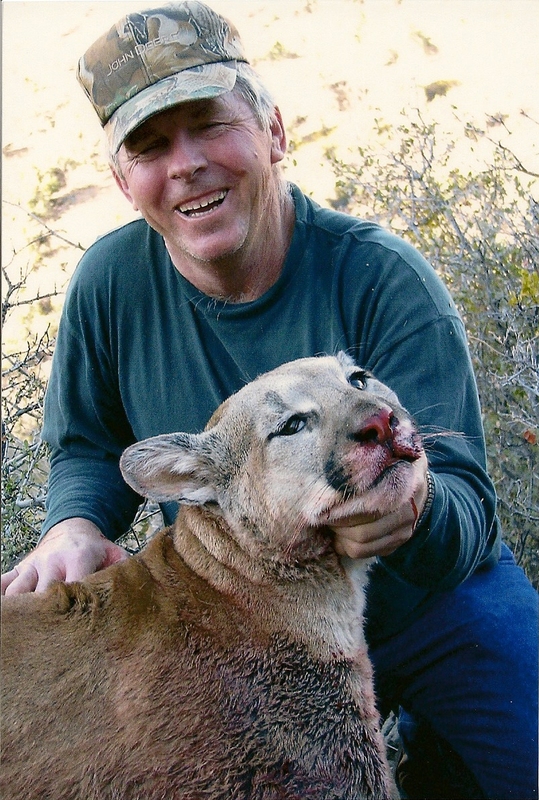 "Darren Martin with Driven TV, Alberta Canada"
"Mike from Alaska is fired up after returning home with a beautiful Mongolian Ibex"
"Check out Jamie from West Virginia with his huge Arizona Mountain Lion." 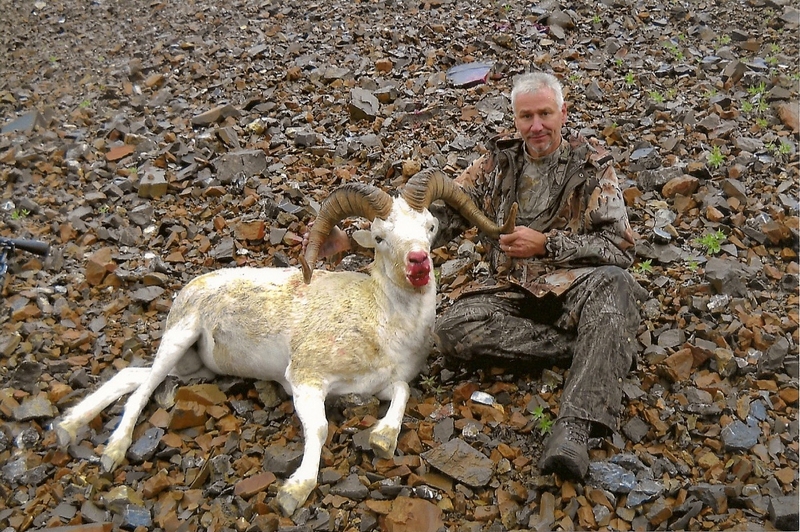 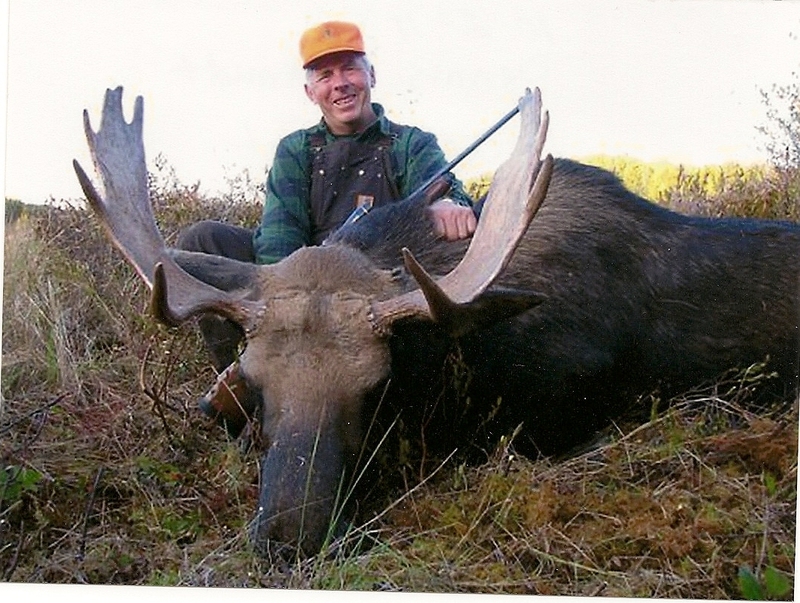 "Russ from Pennsylvania carries his bow all the way to Alaska & his arrow hits the "Bullseye", a Giant 60" Bull Moose"
"Congratulations go out to Fred & Denny on their Texas Aoudad's"
"Terry & Lindsey from Pennsylvania tag 2 Beautiful Alaskan Dalls"
"Darwin from Maryland tags a nice 11 point Missouri Buck"
"Tom from Wisconsin returns home from a satisfying Wyoming Combo hunt"
Homer Bailey & Eric Cisco return from Colorado's Eastern Plains with a couple of "Slammer Mulies". 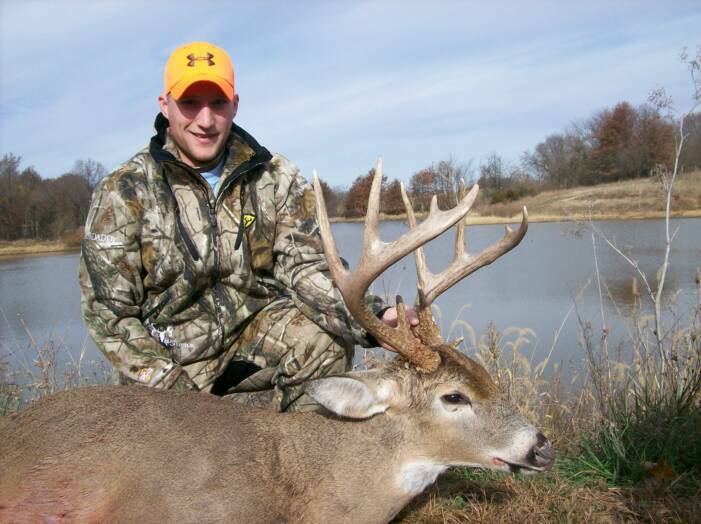 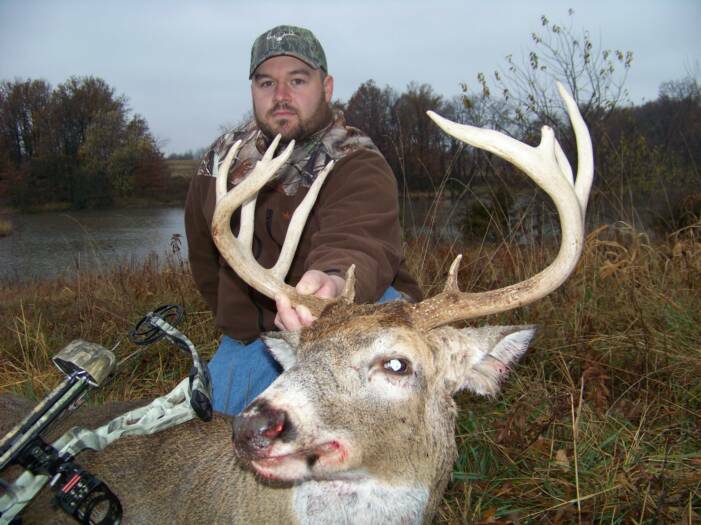 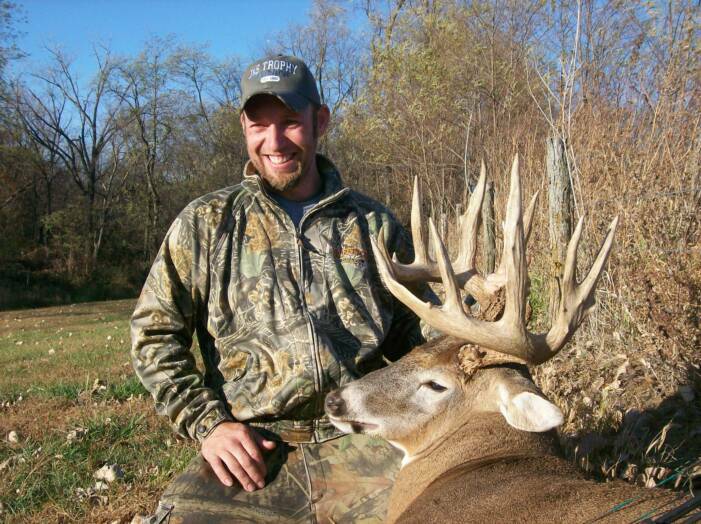 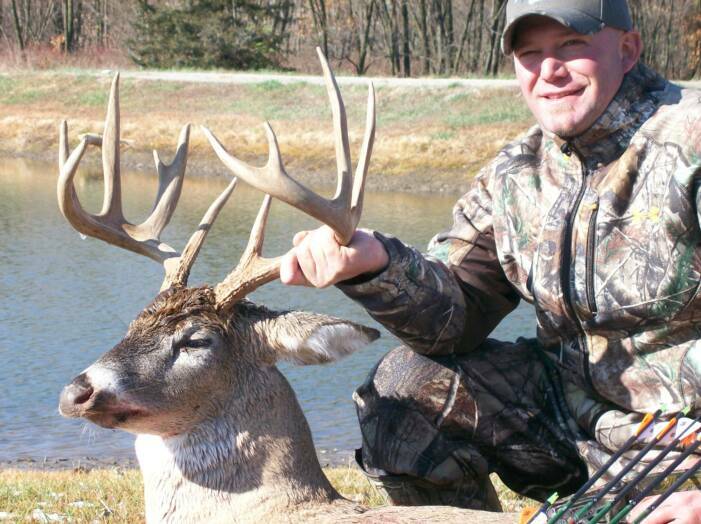 "PA. bowhunters return from Iowa with some great bucks. 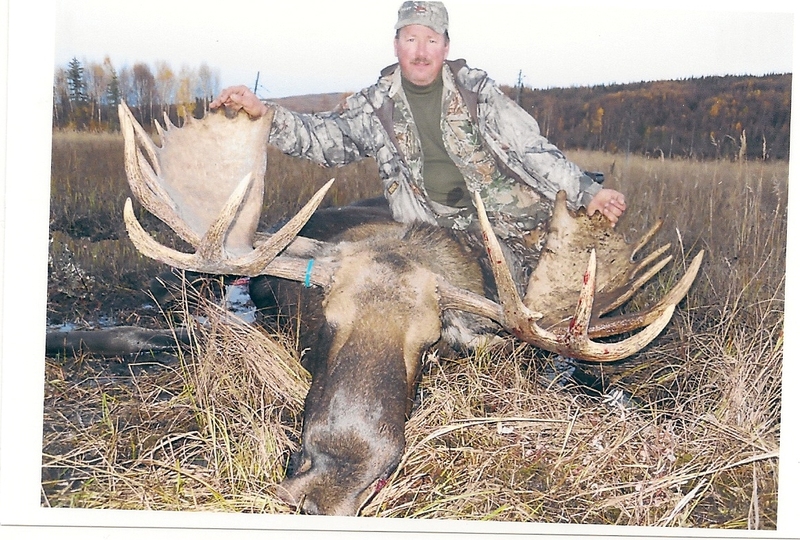 A 143, a 150 & a whopper at 178. 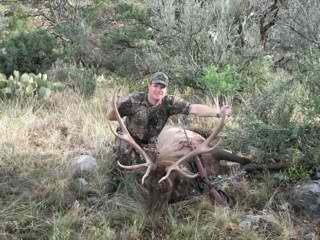 Not a bad week guys. 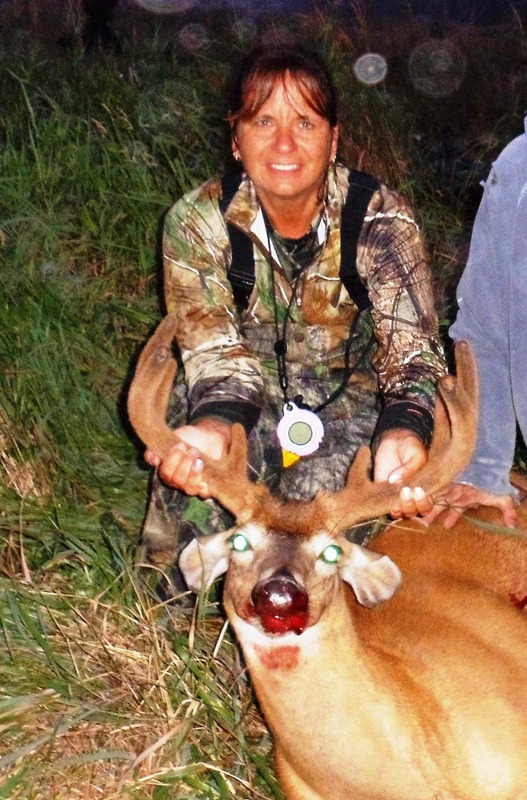 Great Job!" 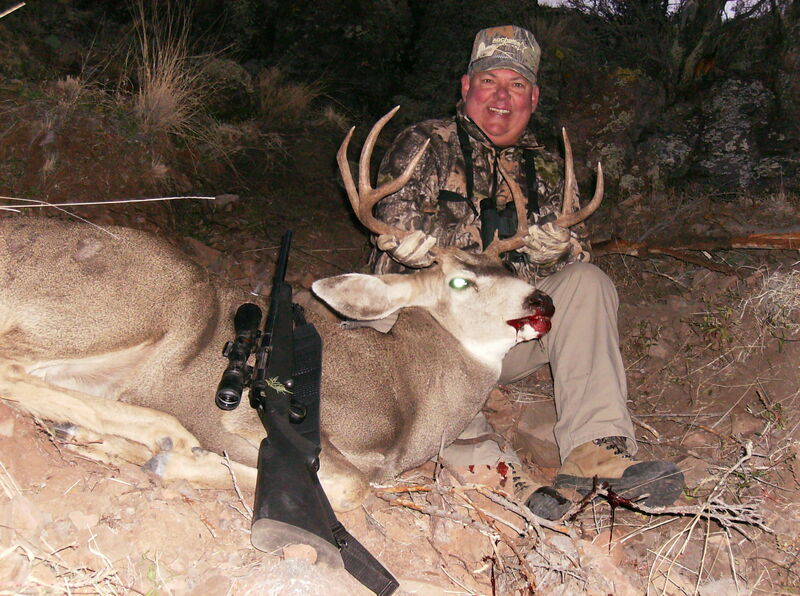 "Ron from California takes a nice New Mexico Muley"
"Hunting buddies Joe & Steve with their Colorado Whitetail trophies" Way to go guys! 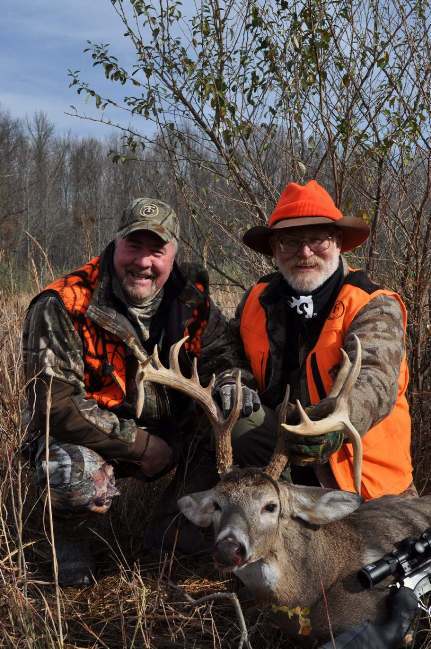 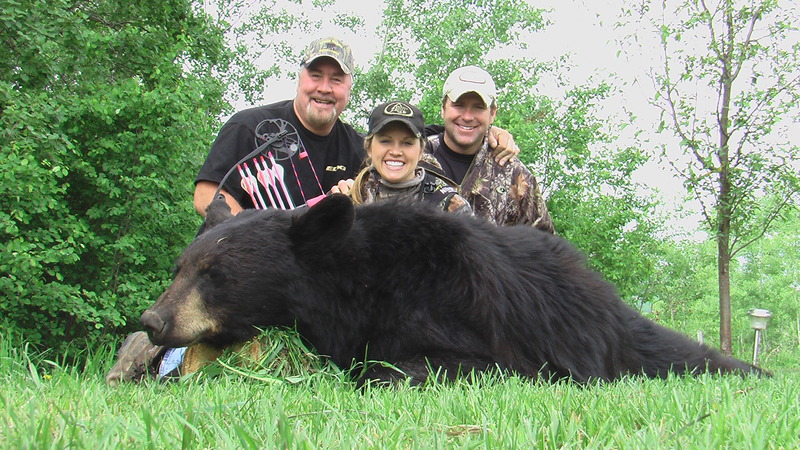 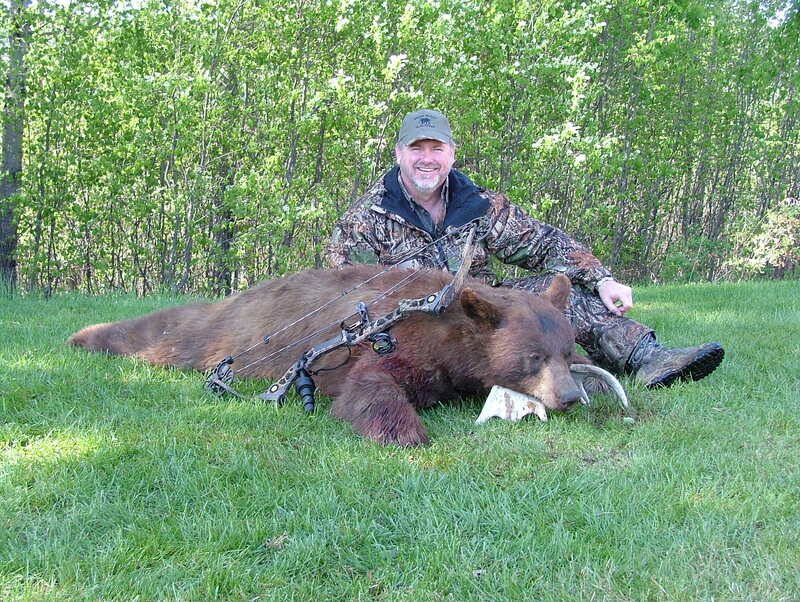 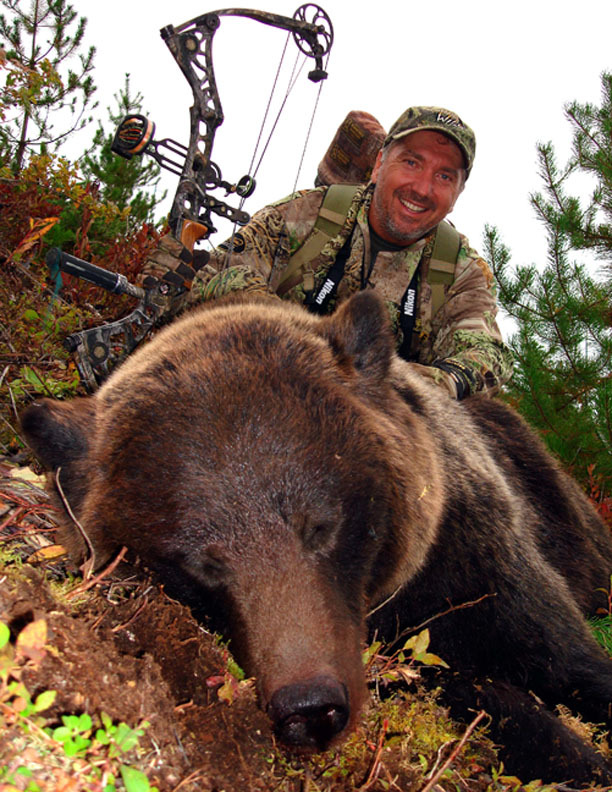 "Ohio Bowhunting partners Bill & Dan return from South Africa with some Awesome Trophies!" 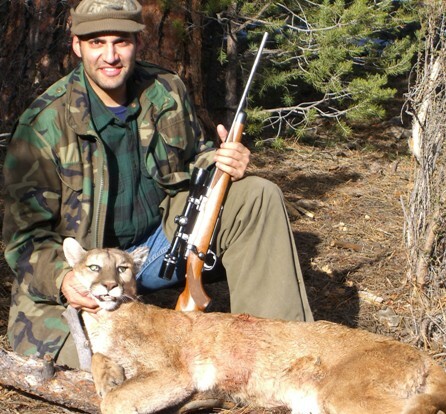 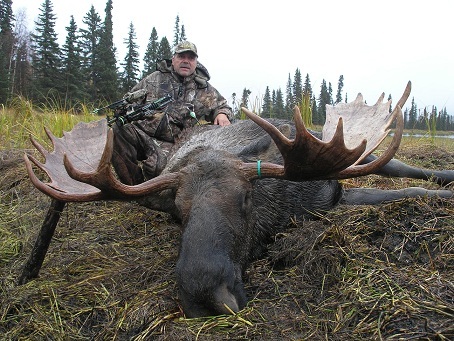 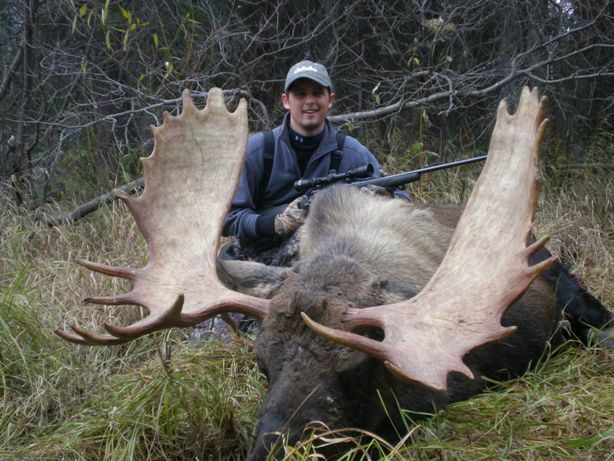 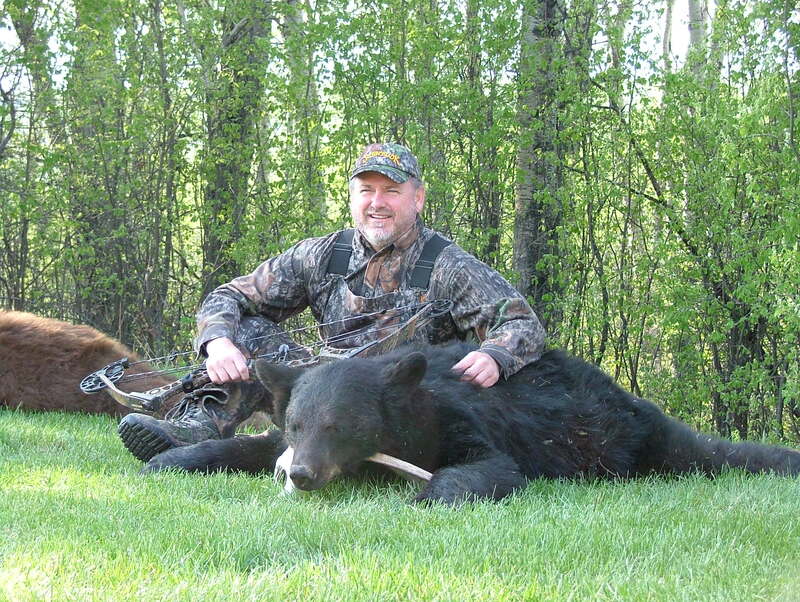 "Mike from Pennsylvania returns from S. Africa with a few more animals to add to his trophy room"
"After going 2 for 2 on Nebraska Merriams, Mark heads to Alberta to do the same on Black Bears"
"Rich from Illinois strikes again, first with an Arizona Cat, followed with a Wyoming Antelope & now a Manitoba Moose. 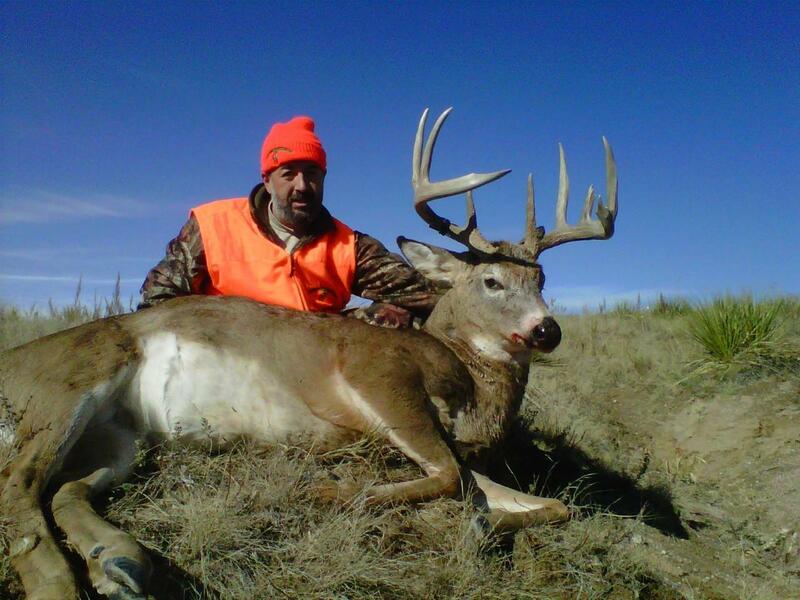 Way to go Rich!" 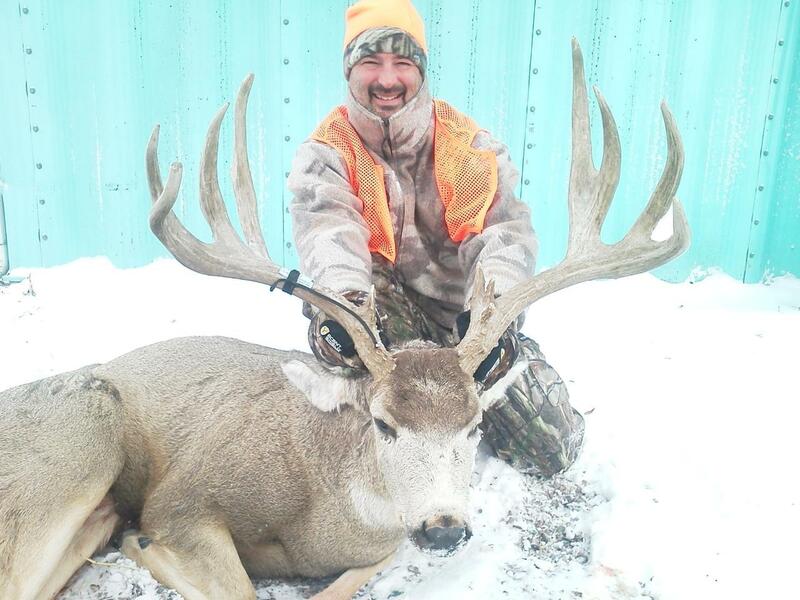 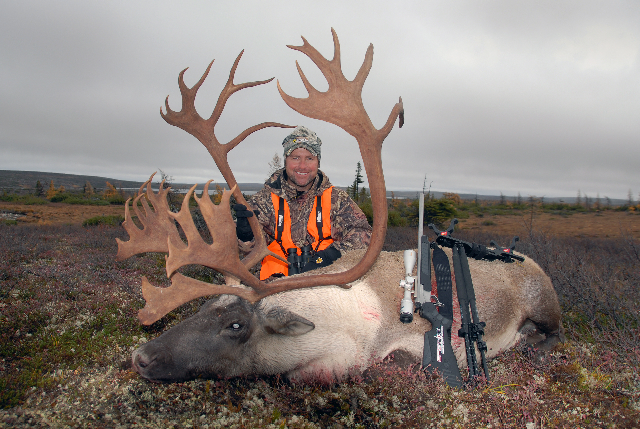 "Not to be outdone by his hunting partner Rich (above), here's Dennis from Illinois showing off his Arizona Cat & Manitoba Moose"
"Driven TV's Pat & Nicole score again with 2 great Quebec Caribou"
"Diane from Pennsylvania headed to Anticosti Island to take a beautiful velvet whitetail"
"Here's Diane again up in Saskatchewan with a Big "Melon-Head" Bruin"! 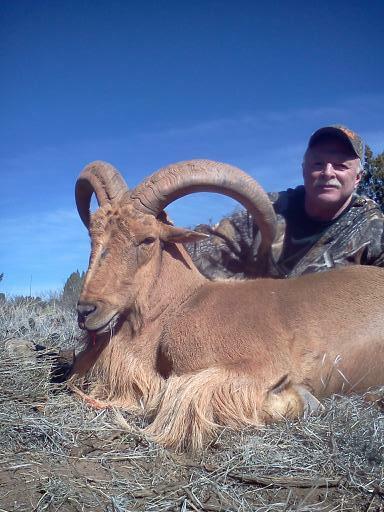 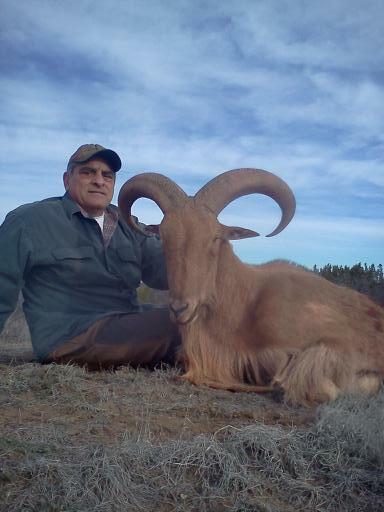 "Congrats to Tim who traveled from Florida to New Mexico to tag a nice 6x6 Bull"
"Father & son team from Pennsylvania put the hammer down on 2 nice New Mexico bulls!" 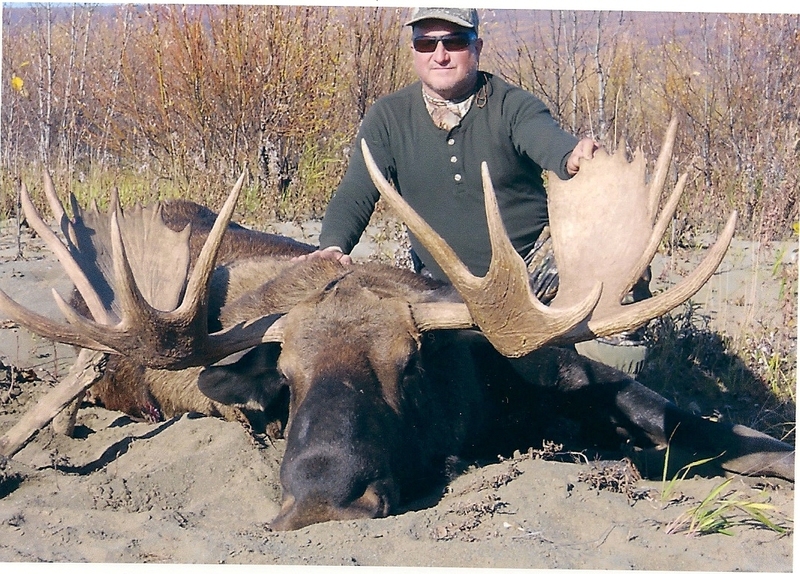 "Brothers go 2 for 2 in Alaska!" 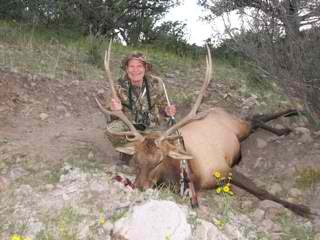 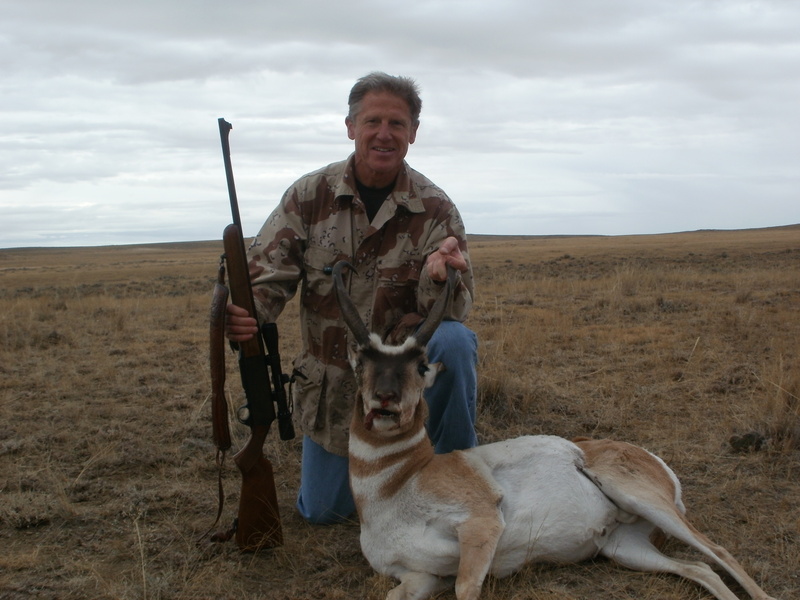 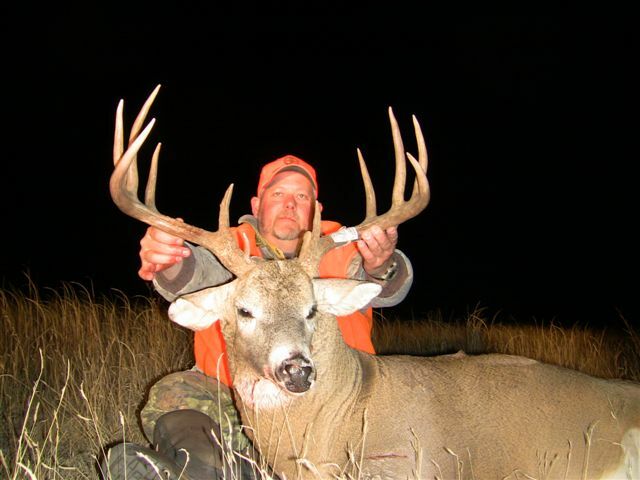 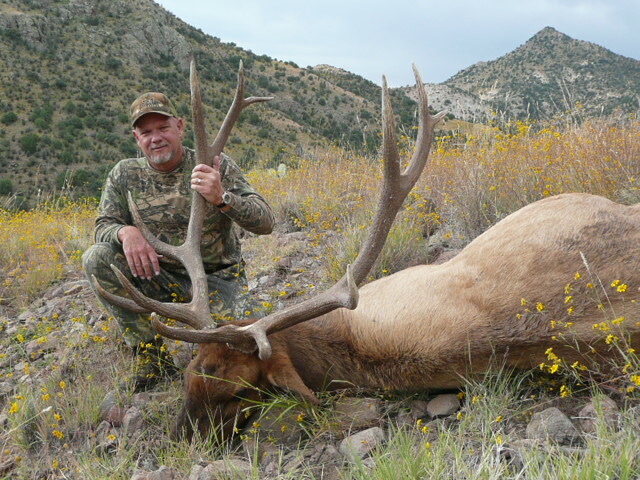 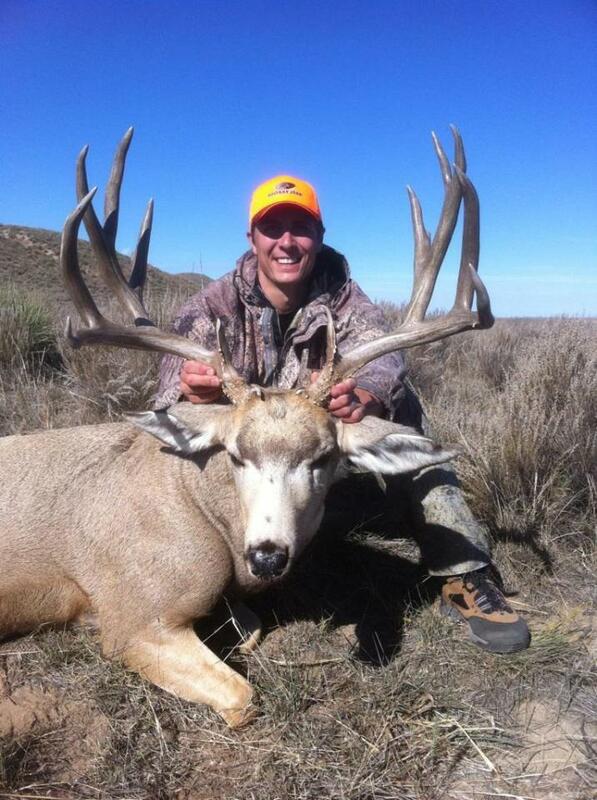 "Darrell's New Mexico Elk Hunt!" 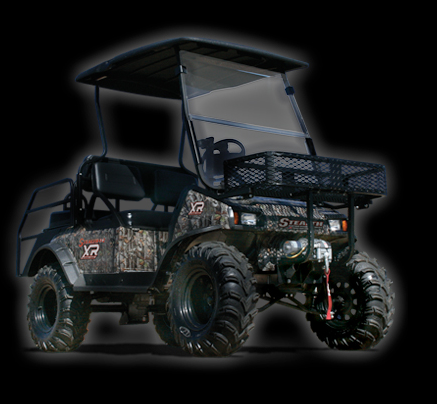 with Driven TV and Hunter's Safety Systems!